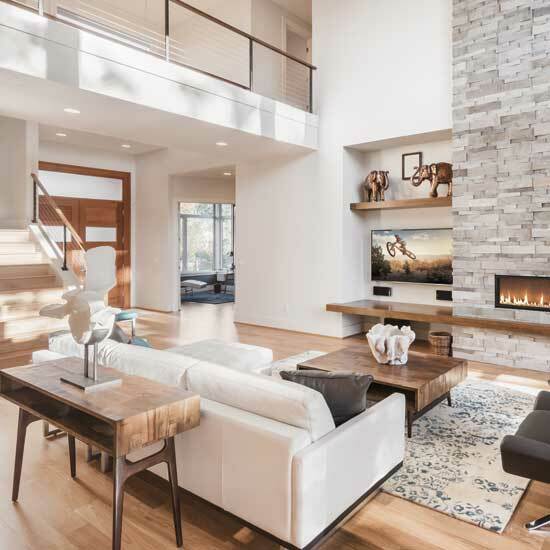 Toner's Audio/Video Electronics is a full-service custom integration firm providing the design and installation of sophisticated electronics systems that meet any budget for residential and commercial environments. We believe that understanding your lifestyle and how technology can enhance it are key to a successful project. Our team will provide client services from the initial discovery phase to the design, installation, and programming of your electronics system. Let us exceed your expectations! Our systems are always designed with the utmost attention to details to ensure the customers' needs are met. All systems, whether a simple security system or fully integrated home automation system, are in the hands of our design professionals. With a Toner's Audio/Video Electronics smart home you will only need one controller for all of the systems in your home! You can create the environment you want any time of day or night with the touch of a button. With well-trained technicians and over 19 years of providing outstanding support and customer service, you can feel confident that we know a thing or two about meeting our clients' expectations and more. Whether it is home or business, Toner's Audio/Video Electronics can put control in the palm of your hand. Dim the lights and set the temperature to the desired evening level, push play on your favorite station, keep a virtual eye on the kids, and then Google a new recipe for dinner . . . all from one of the conveniently located touchscreens in the kitchen or we can even make your house respond to your voice. 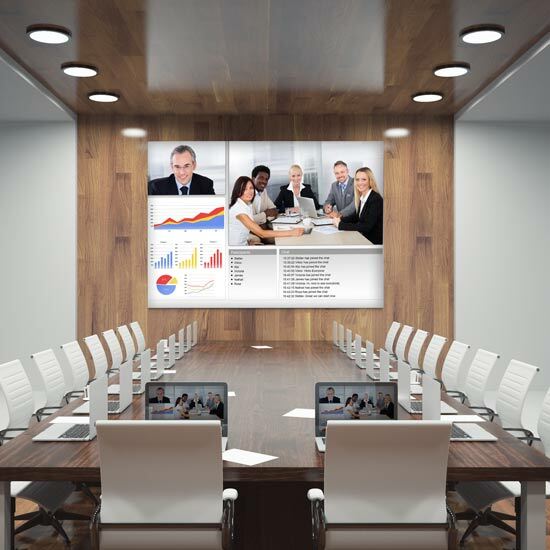 In the boardroom, activate the screen presentation, close the blinds and dim the lighting … with just the touch of a button. 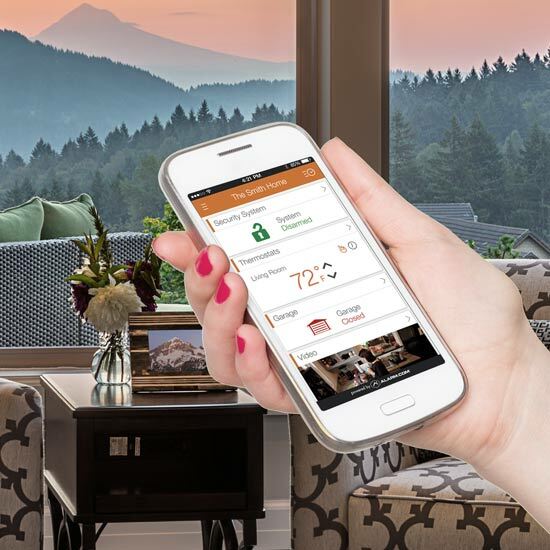 With remote capability, you can control your systems from anywhere in the world, giving you full control even when you’re not at home or in the office.